Welcome to Derag Livinghotel Maximilian. 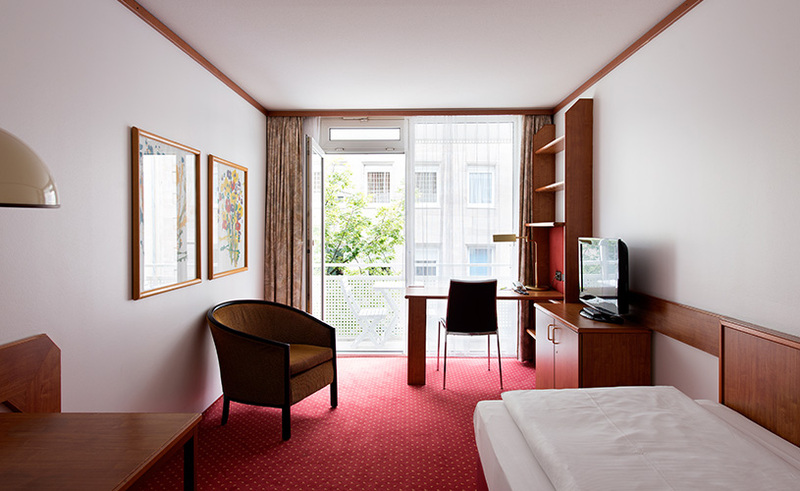 The 4-star Derag Livinghotel Maximilian is located within walking distance of the historical Old Town and the lively city of Nuremberg with its colorful shops and cafes. Besides the well-known catering, the Franconian metropolis mainly offers a lively cabaret scene and a growing high-tech industry. Comfort is a matter of definition. We understand by it the sum of preferably many amenities. 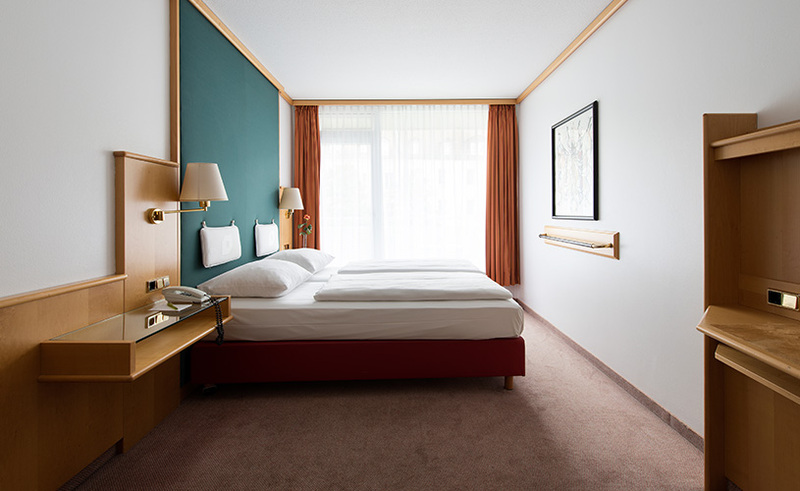 In the Derag Livinghotel Maximilian these include bright rooms and apartments, which are comfortably and pleasantly furnished and equipped regardless of category and size. 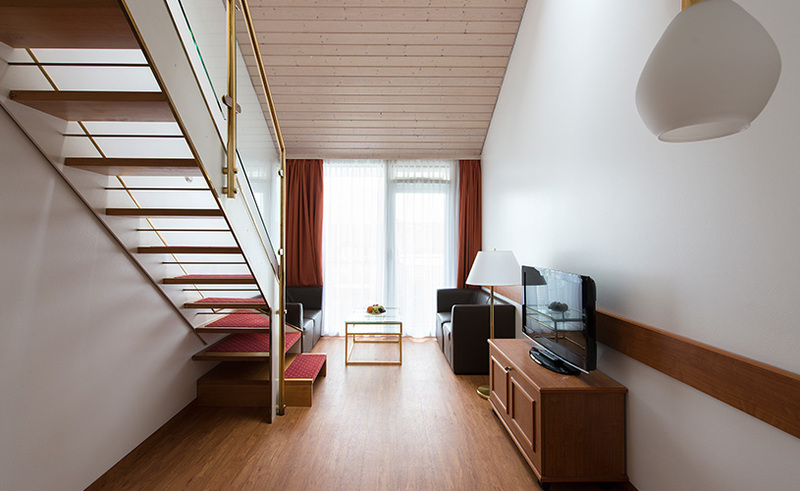 Some have a balcony, and the serviced apartments always have a full kitchen or kitchenette, because convenience means not always having to dine out, which is an important budget criterion especially for long term guests. Planning a conference or a seminar? Plan with us. Our convention center can host up to 200 people on over 400 square meters. Numerous well-known companies have gladly used our discreet and reliable service and our high-tech conference equipment.